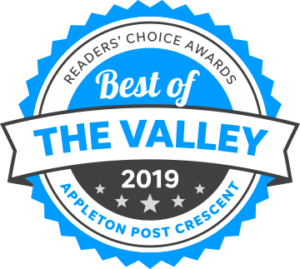 VOTING IS NOW OPEN… For the Post Crescent’s ‘Best of the Valley’ 2019! Help us defend our title! We have made the list the last several years and we have you to thank for that! Please take a minute and vote for your favorite local businesses. You can find us under photographer/photo studio in the SERVICES category.